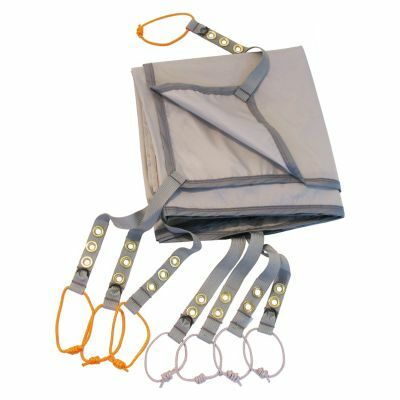 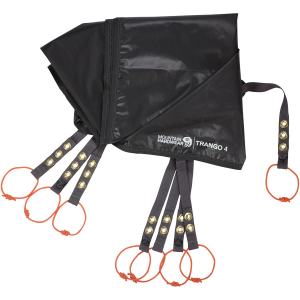 Visit Mountain Hardwear's Trango 4 Footprint PL page. 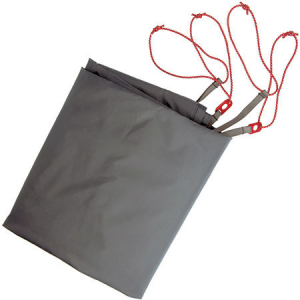 Your tent protects you from wet, soggy, and rough ground, so return the favor with the Mountain Hardwear Trango 4 Footprint. 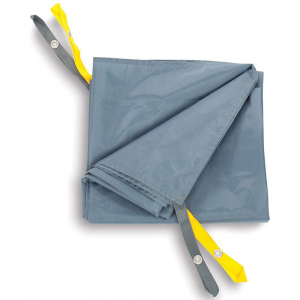 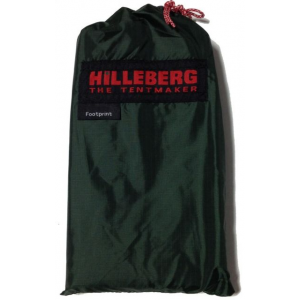 This lightweight ground cloth secures with its corner pole grommets and works with the tent's poles and rain fly to make a stripped-down rain shelter on light-and-fast missions.